Fujiya Milky is a brand which started production in 1951 and is made of high-quality milk from the Hokkaido region of Japan! 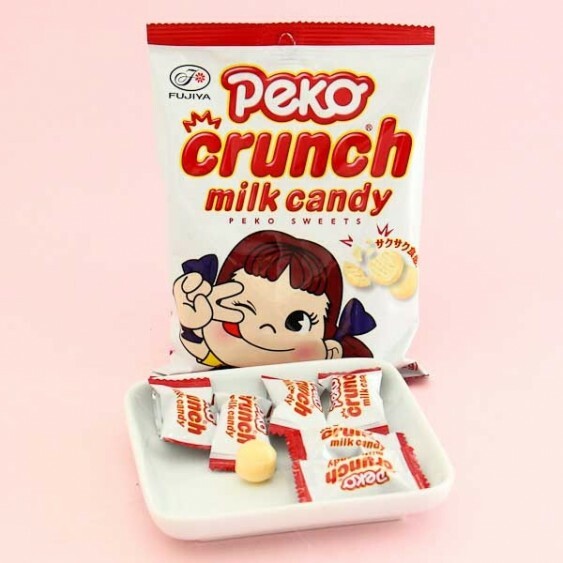 These Crunch Milky candies are a crunchier version of the super popular milk candies with crunchy milk shell and a creamy filling. Thanks to the lovely texture you can either let these treats melt in your mouth or bite the crunchy shell to get straight to the yummy filling! 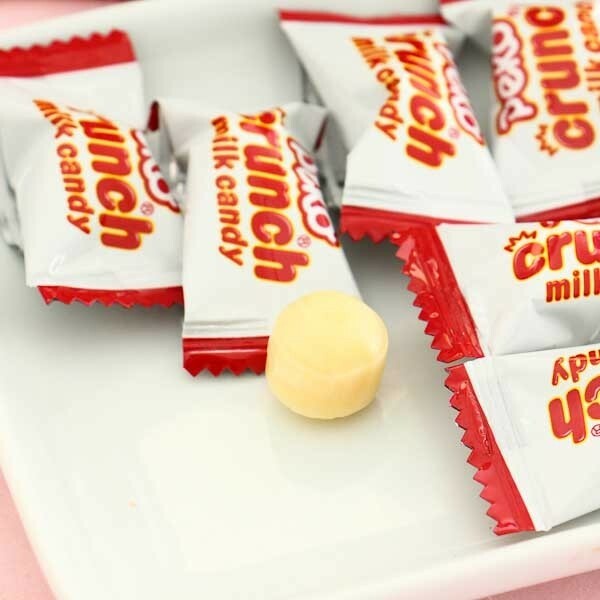 The hard candies are individually wrapped to ensure the milky freshness and the delicious taste. Peko-chan approves! Made with naturally rich milk from Hokkaido!